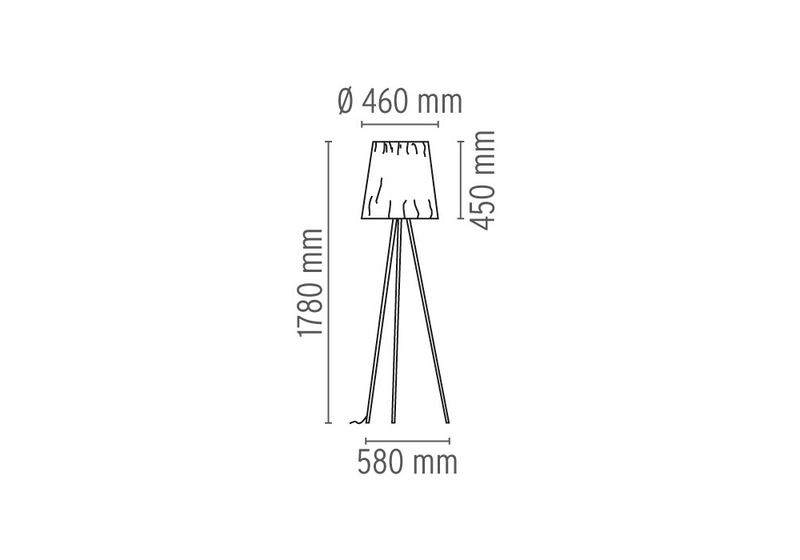 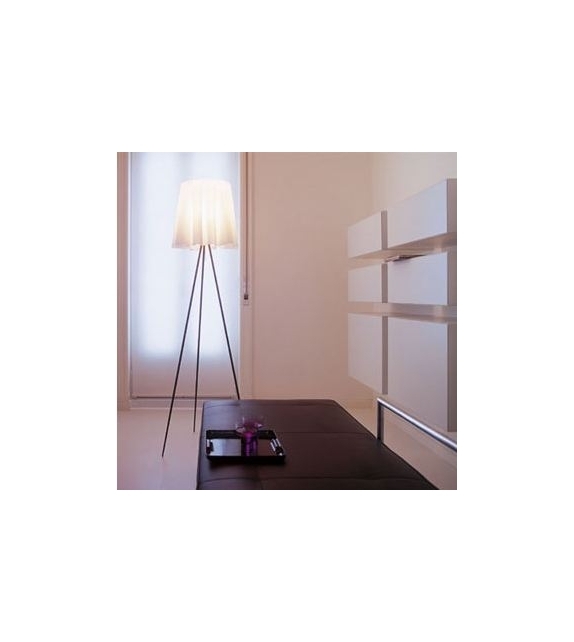 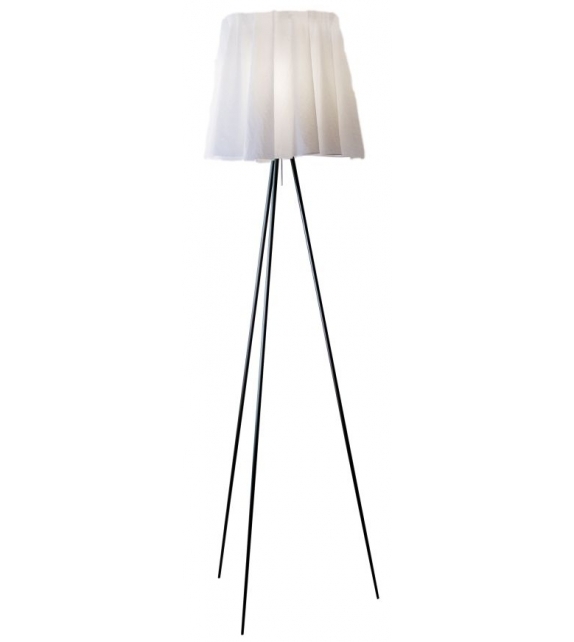 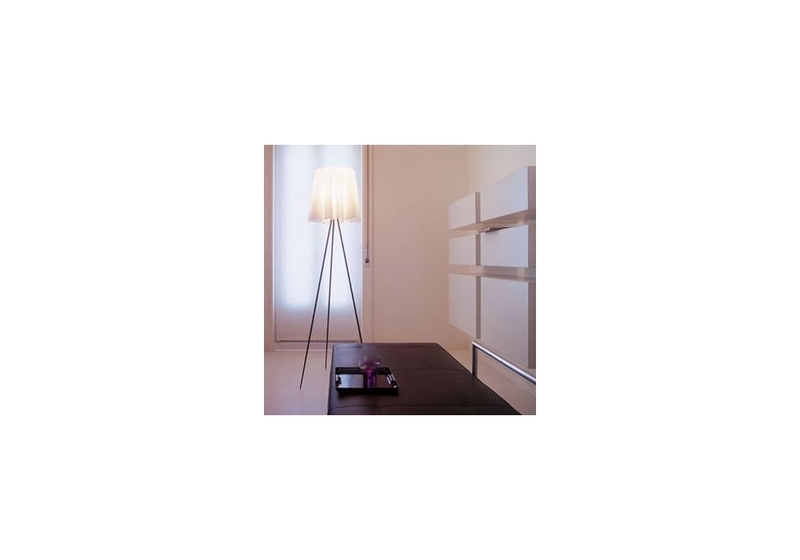 Rosy Angelis, designed by Philippe Starck for Flos, is a floor lamp providing diffused light. 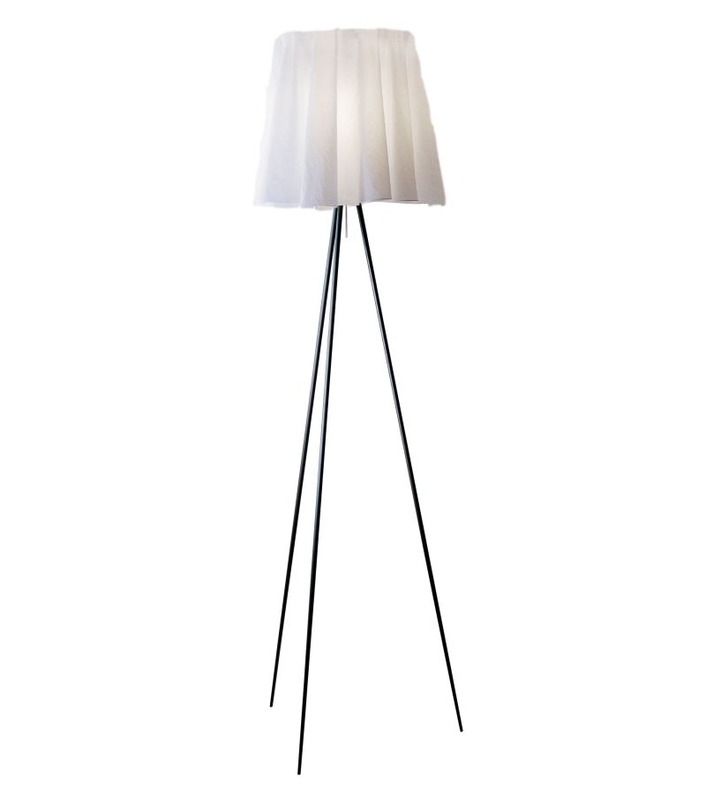 Special ultra-lightweight fabric shade. 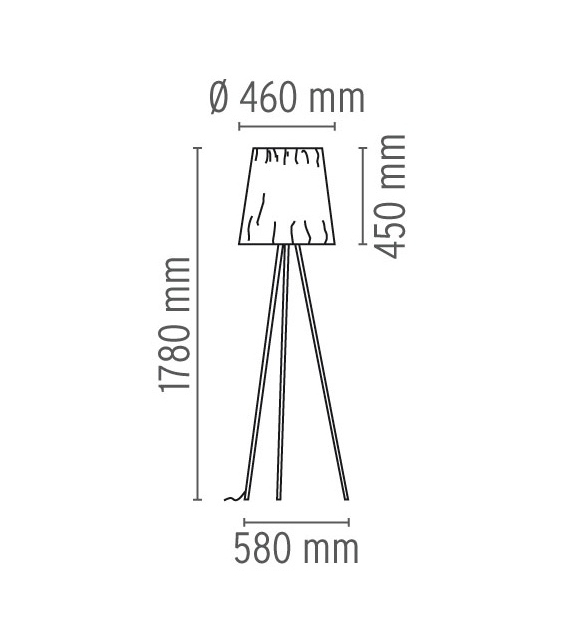 Aluminum stems. 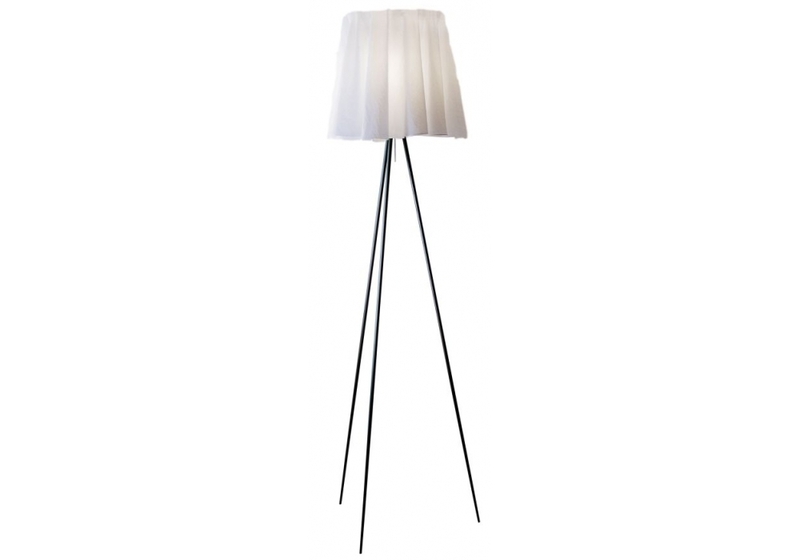 Foam polycarbonate lamp-holder.